Sheri Jones is a hero of the October 1, 2017 Route 91 shooting. Sheri was part of the initial wave of providers responding to “man down” calls. Sheri made her way toward the incident, ending up at one of the nearby hotels, where she found victim after victim, all deceased. The radio was assigning more and more calls as reports of multiple casualties and shooters flooded the system. Although her heart was broken by the carnage she saw, Sheri remained determined to help. She set up a triage area at the hotel and began sifting through hundreds of patients. She is credited with making a difference and saving many. 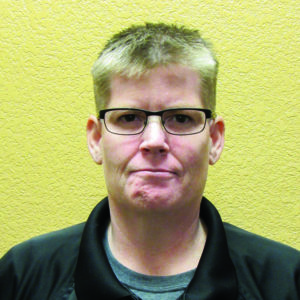 In her more than 25 years of service, Sheri has progressed from EMT to CCT Paramedic & Field Training Officers. She instructs EMTs at the local community college, volunteers for long distance CCT calls, and pitches in to help with anything else that needs to be done. Always a caring voice for even the sickest of patients, she can be counted on to be an advocate for her patients as well as her partners.